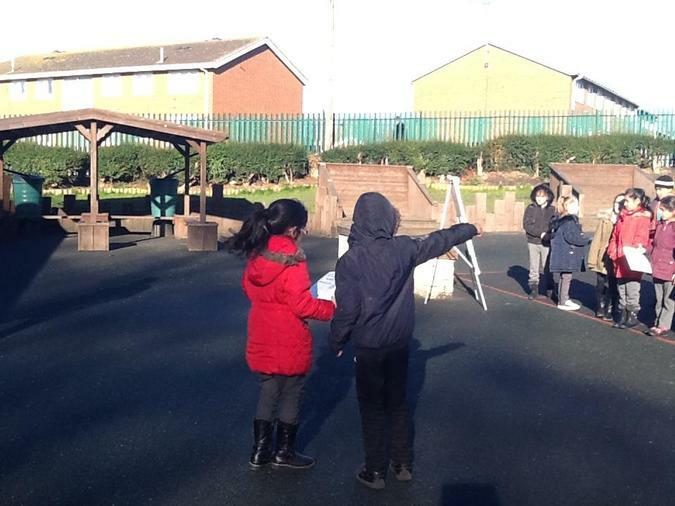 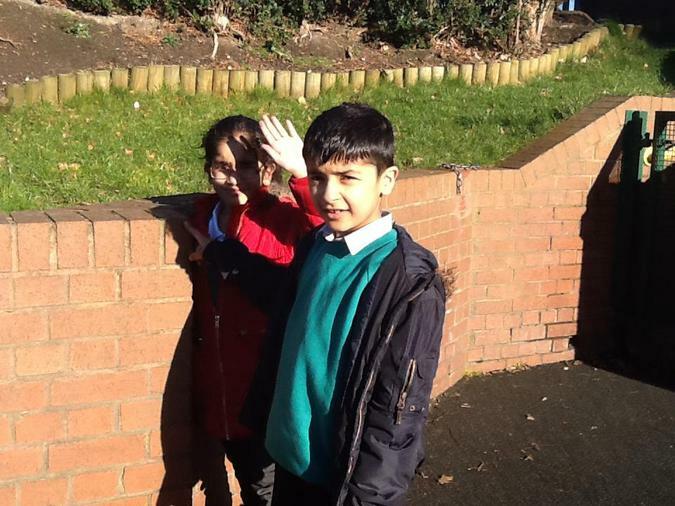 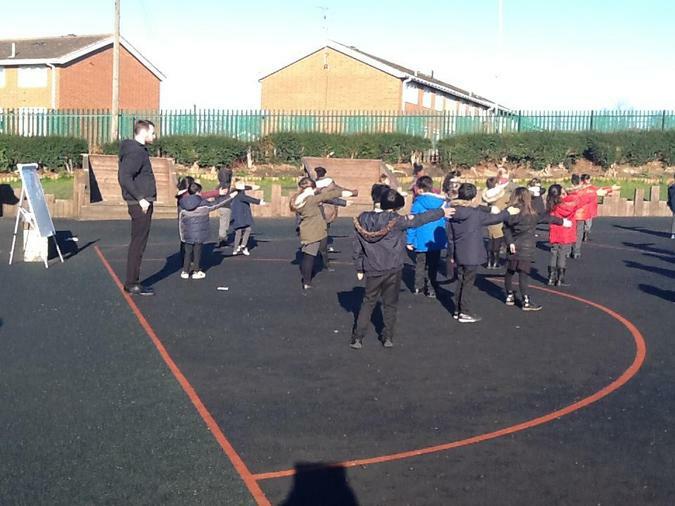 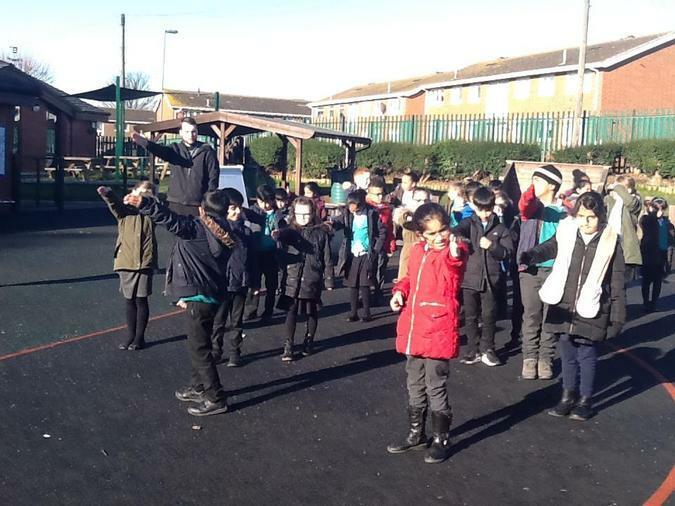 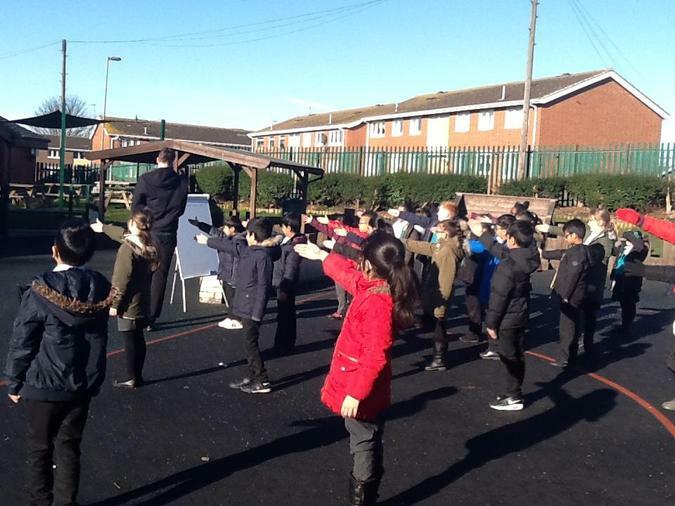 Year 3 had a wonderful maths lesson exploring angles in our environment! 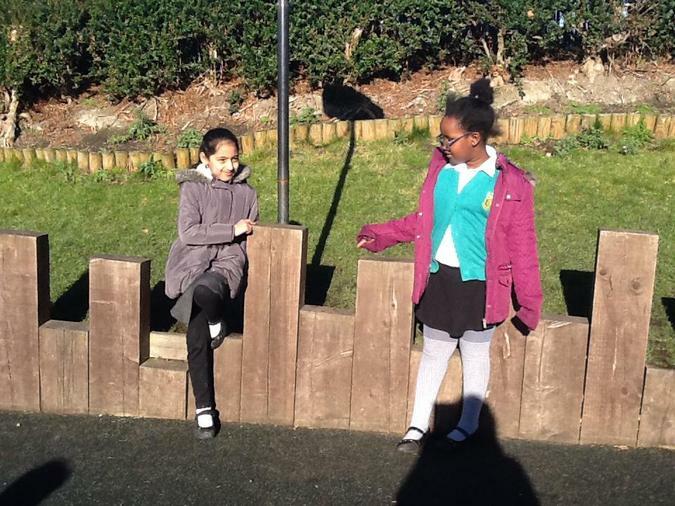 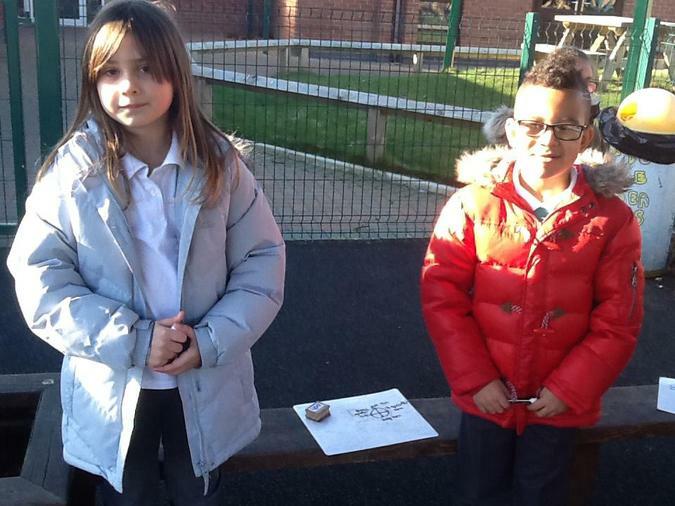 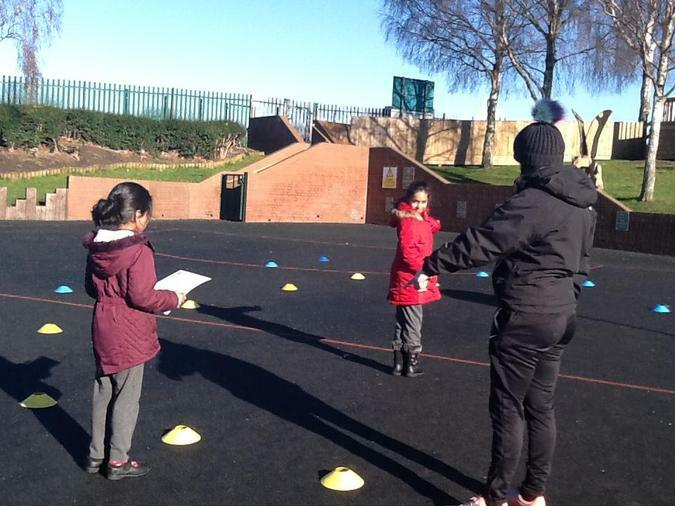 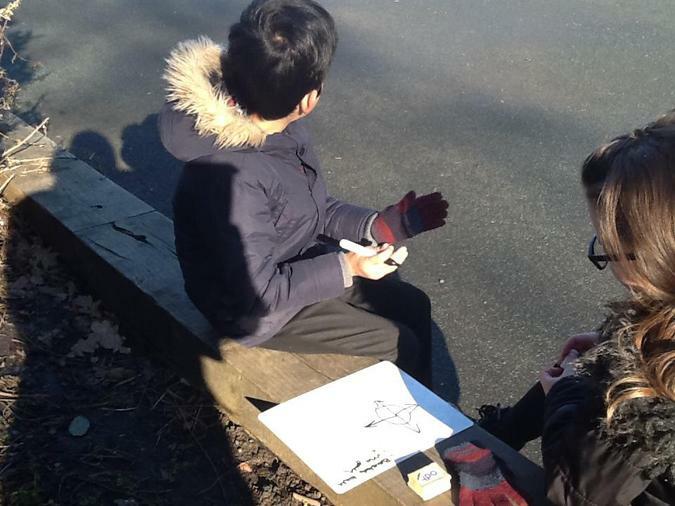 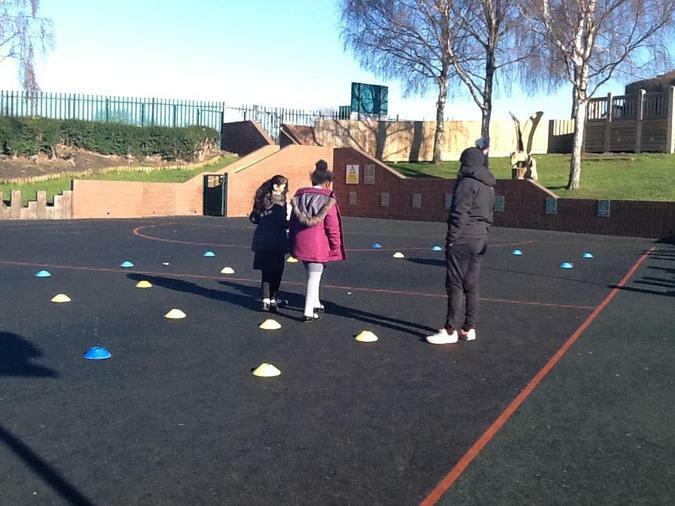 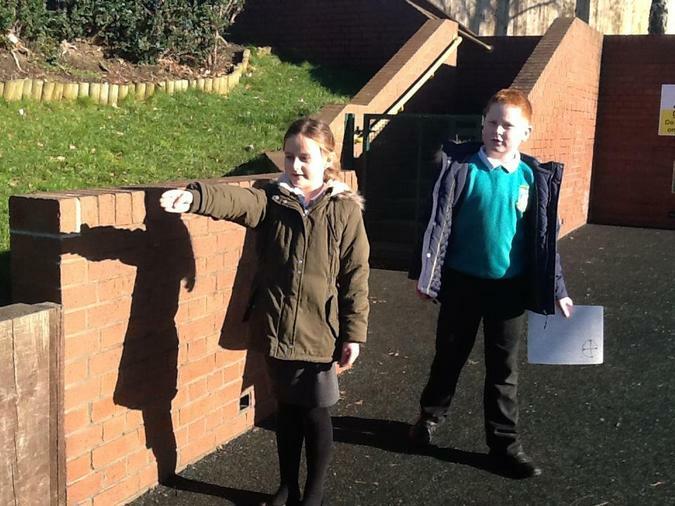 First, we found right angles, obtuse angles and acute angles in a variety of places all around the school grounds, including doorways and playground markings. 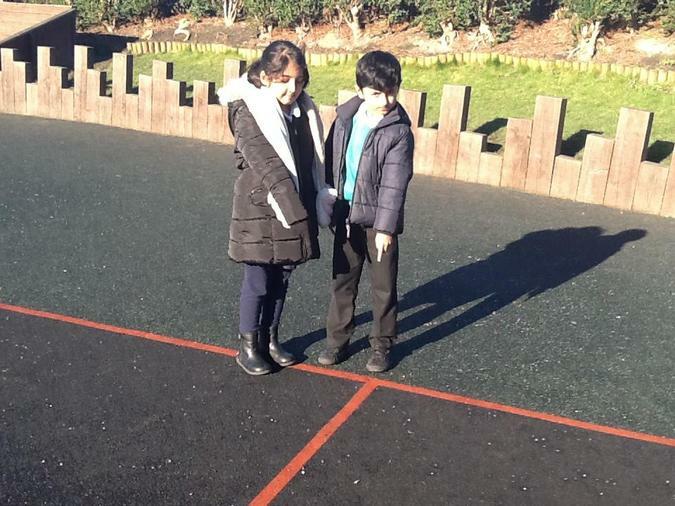 Next, we explored turns using right angles, including quarter, half and three quarter turns. 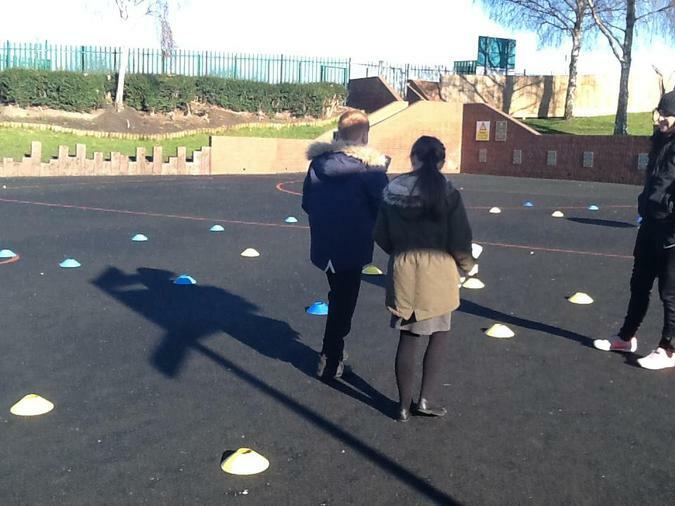 We used our knowledge of turns to create a series of directions to guide our partners through a maze! 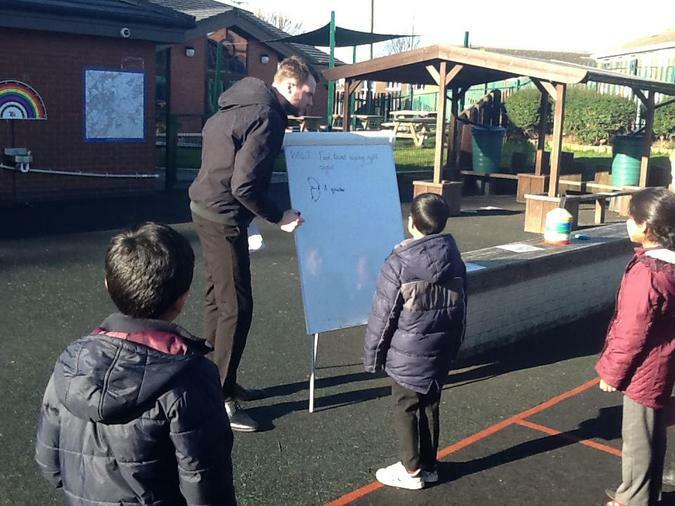 What an exciting lesson!